Find out how to authenticate with your IBM Domino Server from another trusted source including the popular new open standards “OpenAuth” and “SAML”. We'll focus on selecting the right standard and things to watch out for with each. We'll include extra emphasis on configuring SAML in Domino 9. Mr. Pollack has been working with the Lotus Notes platform since 1991, and is considered a leading expert in application development, administration tasks, and security related to that platform. In 2003, he was awarded the prestigious Lotus Beacon Award for the work he had done producing a secure partner extranet for a major networking firm. As the President of Northern Collaborative Technologies, Mr. Pollack is personally responsible for dozens of projects each year ranging from short term troubleshooting engagements for other firms to full scale architectural implementations. He has acted as an "Expert Witness" in matters pertaining to Lotus Domino security, and is responsible for producing three commercial products as an ISV for the Lotus Notes and Domino community. Being armed with the newest set of weapons is crucial for not being left behind when it comes to efficiently administering your servers. The number of new features added to recent IBM releases is staggering, yet workload time constraints cause us to stick to our old ways of doing things despite the opportunity to increase our effectiveness and thereby efficiency. In this in-depth, problem/solution formatted session we’ll discuss some of the latest and greatest features for administering IBM Domino, IBM iNotes and IBM Traveler through customer examples and real world scenarios. We’ll share best practices that allowed us to successfully solve architecture challenges in critical areas such as security, mail routing, replication, web/mobile capabilities and more. 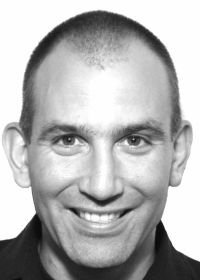 Ben Menesi is Chief Product Officer at Ytria overseeing its R&D activities, leading workshops on IBM Notes Domino administration and development best practices and delivering technical sessions at conferences like the IBM Connect, MWLUG, IAMLUG, ICON UK and other ICS events around the globe. Ben has recently been named one of the world wide Champions for IBM Collaboration Solutions by IBM. We've covered the basics before, now let's deep dive and get to the advanced items. We'll quickly review partition approaches, then demo many command line tools and skills that can help save you time with your Linux installation and maintenance tasks -- customized for IBM/Lotus software. Tips, knowledge, techniques, and as much information as I can provide in an hour. This is a brand new session offered only to the IBM/Lotus community, making its European debut at Engage. Join us! Struggling to manage some of the more complex IBM Connections administrator tasks? We'll will take you through some scenarios to help you configure and troubleshoot your IBM Connections environment with some handy scripts and tips. 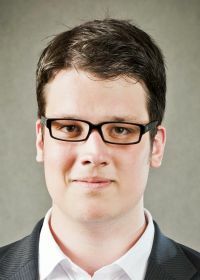 Christoph is a IT Consultant at Fritz & Macziol GmbH, an IBM Business Partner in Germany and lives in Bavaria. He has 14 years experience with the IBM Lotus portfolio (mainly IBM Domino, IBM Connections). 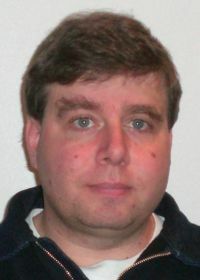 He started the OpenNTF Project "Administration Scripts for WebSphere" with a collection of useful scripts for IBM WebSphere, IBM Connections and DB2 installation, configuration and troubleshooting. His main goal in 2014 is finishing a half marathon. 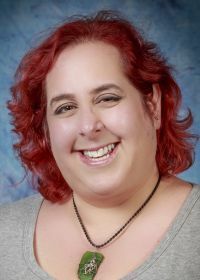 Sharon Bellamy works with IBM Connections, WebSphere and the rest of the ICS software stack, Sharon is an ICS Champion, blogger, tweeter, iSeries fan and Nerd girl. 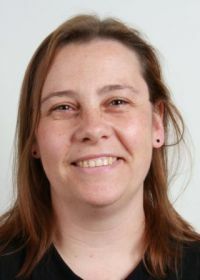 Sharon has worked with and been using IBM/Lotus technologies for the past 15 years - 7 of those working with WebSphere/Commerce/Lotus solutions on the iSeries platform, and has 11 years experience of WebSphere based technology and now totally passionate about IBM Connections and integrating IBM products. IBM Traveler is mission critical. There is no good time for maintenance when it comes to mobile devices. In this session you'll learn how to install IBM Traveler 9.0.1 in the classical and high availability mode. You'll also understand the new functionality, differences and benefits. This session will cover requirements, functionality, setup of the IBM Traveler server on Windows and Linux connected to the current DB2 10.1 back-end. We'll cover best practices including performance tuning tips for IBM Traveler on Windows and Linux and migration scenarios. Daniel Nashed - founder and principal of Nash!Com - Communication Systems - is a Notes/Domino administrator, consultant and developer mainly focused on infrastructure, high availability and security solutions. Working with Notes since V3, Daniel provides consulting and solutions design for Domino administration, IBM Traveler, system integration and troubleshooting. 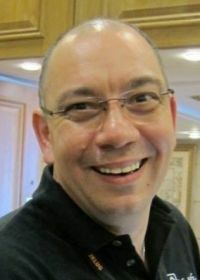 He is also an expert in cross-platform C-API development for Win32, UNIX and Linux and is the author of the popular Domino on Linux/Unix Start Script. Everyone's talking about going to the cloud, but few people talk about how to get there. Join us as we show you how to tackle those crucial first steps of analyzing and visualizing your current IBM Collaboration infrastructure. Find out which apps are actually used, who uses them and how they are being used. Are they candidates for being mobilized? Learn about application design complexity and webification readiness without getting (any more) grey hair. Walk away with insight into effectively plotting your next application infrastructure. 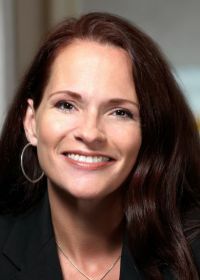 Francie Tanner was born and raised in Switzerland and is a Director for panagenda with 16 years experience with solving business problems with software, systems and process optimization through knowledge transfer and education. She lives in the British West Indies, is passionate about business development and partner enablement and is a 3 time IBM Champion as well as a frequent speaker at technical conferences in the US and Europe. Domino is full of ways to help you identify potential problems and possible pitfalls. New features are being added to each release including in Domino 9. Find out why these early reporting tools like DDM, server analysis tools like DCT and Fault Reporting, along with a healthy dose of pro-active management and calm planning can help you get control of your servers and return them to full health. Have you ever been asked to install Notes/Domino 9, Sametime, Connections and Protector and get it all working together? No, we thought not. But we have. Come and find out what happened where the pitfalls are and how to help yourself along. Tim Clark (IBM Champion 13-14) has been working with Lotus Notes since 1994. Tim has worked on hundreds of ICS/Lotus projects and is still working with ICS/Lotus technology 20 years later, and loving it. Adm09. Make Your IBM Connections Deployment Your Own: Customize It! IBM Connections offers a lot of customization possibilities to enable you to have the platform comply to your corporate standards or exhaustive needs. In this session we will explore all customization options available and will show you examples on customizations on UI, notifications, profiles, Richtext Editor, metric reports and more. 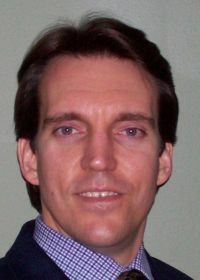 Wannes Rams is a IBM Social Collaboration software consultant working for GFI Belux. He is specialized in the architecture and technical lead of enterprise implementations and social software. 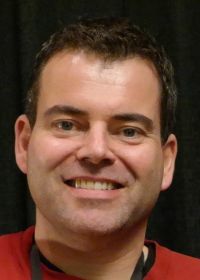 He started of as a Lotus Domino specialist certified up to Domino 8, but moved on to IBM Connections, IBM Sametime and Lotus Quickr. 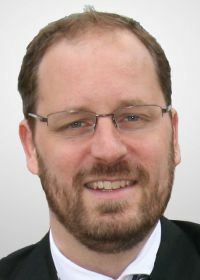 Klaus Bild is a Senior Solution Consultant at Belsoft AG, a IBM Premier Business Partner from Switzerland. 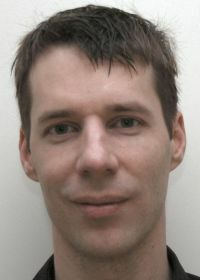 Klaus has more than 10 years experience with products of the ICS portfolio. He started his career as a Learning Consultant at IBM doing implementations of IBM Learning Management System. Later he worked as Technical Pre-sales where he started to gain experience on the first beta of IBM Connections prior to the V1 release. Working for Belsoft since 2009, Klaus is responsible for all projects covering the topics of IBM Connections and IBM Sametime. Domino policies can make your life as an administrator a lot easier, until they do not do what you expect. During this session you will learn explain how Domino policies work 'under the hood'. Where to search if a Notes client does not want to adhere to your policy and how you can expand your policy form to push settings to the Notes client which by default cannot be set by a policy. Martijn de Jong, senior IBM Domino Consultant, is currently working for the Messaging & Groupware Architecture team of a major bank in the Netherlands. The size of the domain of this bank means that anything out of the ordinary that can happen, will happen and Martijn and his team members often find themselves delving deep in the product to get Domino to do what they want it to do. 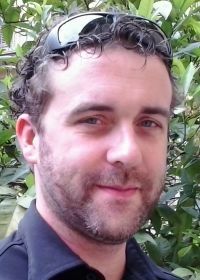 Martijn is a certified Lotus Instructor who has taught many courses to application developers, system administrators and end users. Domino's HTTP service is used for multiple purposes; for iNotes, for applications, and for Traveler. In this session we will help you understand how to configure HTTP for each, how to monitor HTTP for performance bottlenecks and most of all how to secure HTTP to ensure you only let in the people and traffic you want. How should you design your server security? What benefit are internet site documents? Can you use a self certified SSL certificate, or even none at all? In this session we will answer all of those questions and tell you the top 5 things you should never. ever. do.